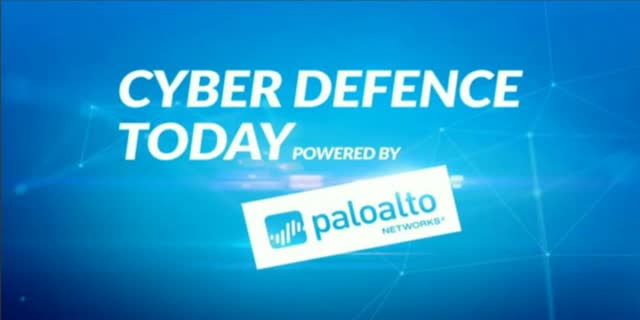 Welcome to the Decembers episode of our Cyber Defence Today series, finishing off 2016 with a high! The session will look back at the year in review and the lessons that should be learned, as well analysing what's coming up in 2017; the key threats and vulnerabilities to watch out for! The session will be hosted by leading technology journalist Georgie Barrat, who will be speaking with IT Security Experts from all over Europe, discussing recent Cyber Security events and what they can mean for your organisation. The episode will also feature panel discussions where our top-class selection of thought leaders will break down the challenges facing the security community, both today and on the horizon in the new year. - Ignite 2017: why you should attend! Join us for the last Cyber Defence Today of 2016!